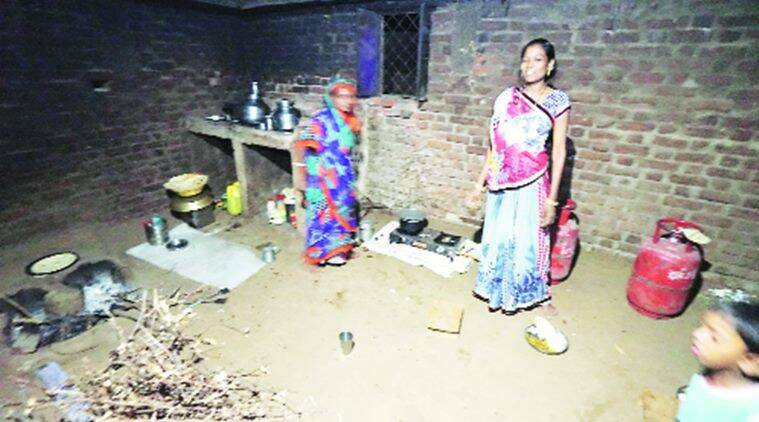 Amit Shah, President of Bharatiya Janata Party (BJP), was scheduled to visit family of a Popatbhai Rathva, a Tribal in Devaliya Village, as part of the party’s ongoing booth-level vistarak programme. “Only a new toilet and washbasin has been constructed for the guest,” he adds. Popatbhai’s son Atul said that the construction of the toilet was started by the panchayat on Monday and have completed it today. Though toilets for the family are there at the backyard of the house, but this new toilet is constructed at the front so that the guest can easily access it. Ladies were busy in arranging and making typically “Advasi” meal for the guest. Previous Previous post: Recalling Hashimpura Massacre of 1987 – Was it a Communal, Custodial Killing or Holocaust ?